All Sport. Nothing Less. 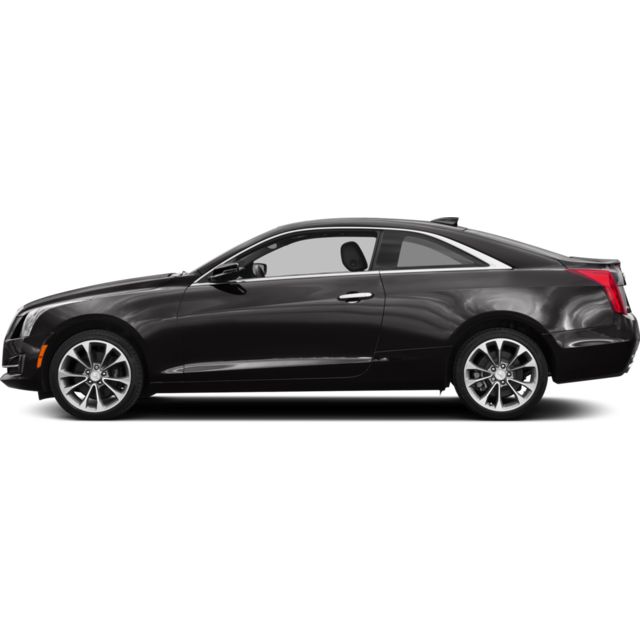 With speed, style and agile handling, the Cadillac ATS Coupe was built for dynamic drivers. Its distinct exterior commands attention, while race-inspired features and a driver-centric interior bring excitement to every ride. It’s where the reality of the road meets the feeling of the track.